Our dreams have become reality! a single campus where all of our services and offices will be housed. 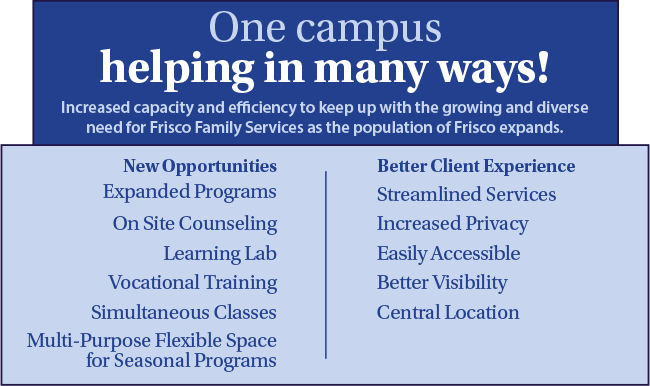 Frisco Family Services has seen great success since its beginning in 1994. 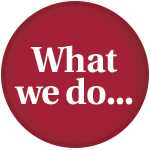 However, our Frisco and Frisco ISD community has changed dramatically in the past 25 years. The population is more diverse, the senior population has grown, and the recent development boom has put a financial strain on many individuals and families in our community - both longtime residents and recent transplants. 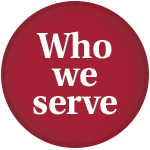 As the only non-profit social service agency providing emergency crisis assistance in our community, we have expanded our range of services to keep up with expanding needs. Today, we are left with a challenge: the size of our operations no longer matches the size of our facilities, and this discrepancy hinders our ability to fulfill our mission. This new Client Services Building will enable us to increase capacity to keep up with increased demand for our services as our population grows. Keep checking back as progress continues! melanies@FriscoFamilyServices.org, or give us a call at (972) 335-9495. 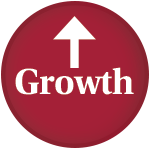 Sign up to receive the latest and greatest e-news on our Capital Campaign progress!